The UK Government has been stepping up contingency planning in case no deal is struck with Brussels by mid-November on areas ranging from car manufacturing to data roaming changes. To some extent, but not entirely, the contingency plans address the demands of the logistics industry for more clarity and provide guidance on the process of obtaining driving licenses. In the event of a no-deal Brexit scenario, UK drivers could be required to apply for international driving permits (IDPs) if they plan to drive in European countries, warned the Department for Transport in a guidance document released the previous week. Although Government officials say they are confident a deal will be struck that would ensure drivers from both sides can drive freely with their national driving licenses, the Government also says it is preparing for all eventualities to make sure individuals and businesses are ready for all scenarios. The backup option for driver licenses involves the UK ratifying a 50-year old UN treaty, the 1968 Vienna Convention on Road Traffic which would come into force on 28 March 2019. Individuals and businesses will be able to apply for this type of IDPs, which will be recognised in all other EU countries, plus Norway and Switzerland, from 1 February 2019. They will cost £5.50 and will become available at 2,500 Post Offices across the UK. IDPs issued under the 1968 convention before 28 March 2019 will be post-dated to become valid on 28 March 2019 when the convention comes into force. Overall, it is encouraging to finally see some of the Government’s plans for a no-deal scenario as they provide helpful clarification in one area of the transport sector. The fact, however, that driving permits will not be available at every post office across the country and will not be available until 1 February remains a main concern as hauliers will have limited time to undertake the necessary administration ahead of Brexit day. In addition to the rush to post offices, the fall-back plan adds more paperwork requirements for road freight operators, an ironic outcome given the UK’s grievances against EU bureaucracy. Many other crucial questions for the road transport sector remain unanswered, such as, for instance, how the future border controls will work, road transport permits for vehicles and qualifications for transport professionals, leaving businesses limited time to prepare and Brexit-proof their businesses. The lack of permits to allow trucks carrying goods to travel to Europe is probably the biggest threat, which according to some commentators is the trucking equivalent of the threat to the aviation sector. Unless an agreement is reached, there will only be only 103 international haulage permits to cover the 300,000 journeys made by British trucks to Europe each year. But, much to the disappointment of UK road haulage operators, this matter was left out from the UK Government’s latest no-deal contingency plans. Overall, despite some guidance on the process of obtaining driving licenses, the lack of clarity over key logistics related issues and processes remains, threatening the integrity of the UK’s supply chain. 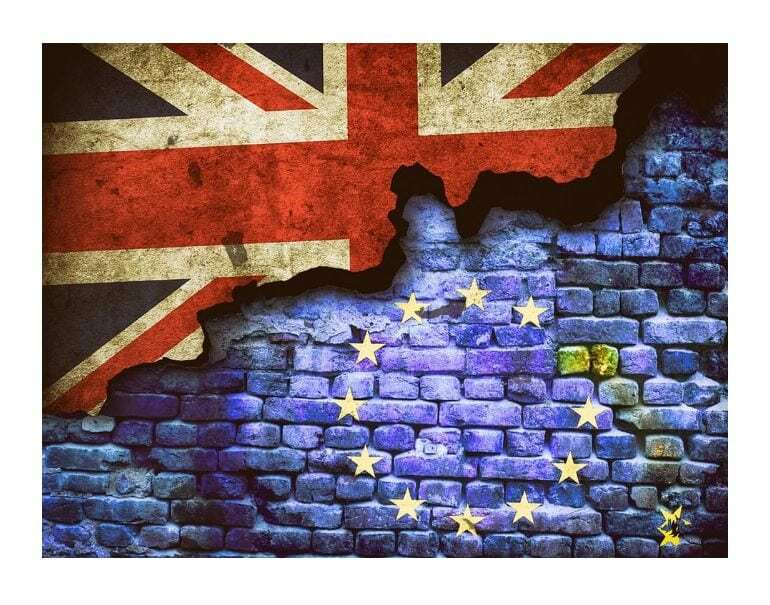 With less than 200 days until the UK’s scheduled departure from the EU, logistics professionals will be left in the dark over Brexit plans and hope that these issues will be covered in the next batch of no-deal scenarios published by the Government.